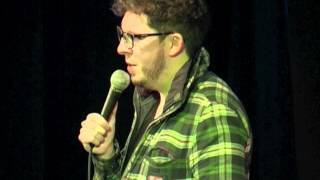 Nominated for best comedy show in the 2013 Foster's Edinburgh Comedy Awards for Now That's What I Carl Donnelly Vol 5. 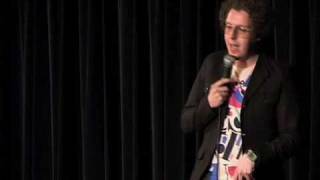 He started his career scooping awards, taking the 2006 Laughing Horse new act competition, the 2007 Chortle Award for best newcomer and the 2007 Leicester Mercury Comedian Of The Year. 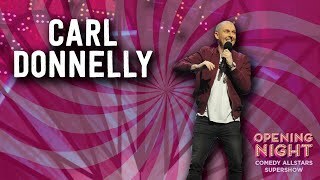 We do not currently hold contact details for Carl Donnelly's agent. If you are a comic or agent wanting your details to appear on Chortle, click here.